Is Tesla racing to its death following weeks of mounting problems? Prior to Tesla hitting the market, electric cars weren’t taken earnestly outside of the tree-hugging community. A mythical idea to be mulled over, but never to be seen in the flesh on the roads. Since their splashy debut, the energy efficient technology has captured the attention of the country, particularly the coastal regions. Unfortunately, taking into account the mounting issues facing the Silicon Valley-based company in recent weeks, it may have been a false start. A lawsuit accusing a former technician of hacking software and lying to the media, questionable tents emerging outside the auto factory, an unreported fire and Musk underdelivering on a promise, yet again, has Jack Armstrong & Joe Getty concerned. 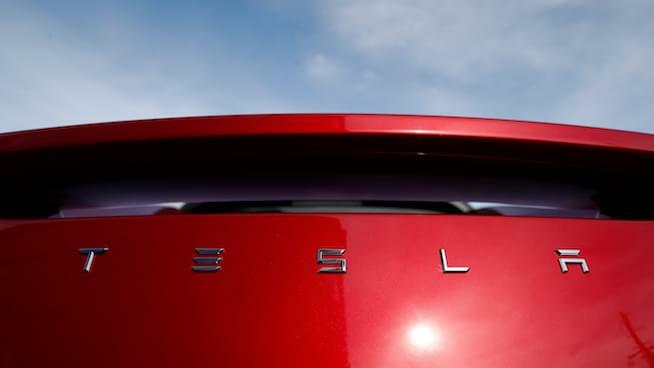 As admitted fans, they took it upon themselves to brush up on the latest drama with the Washington Post’s Drew Harwell, who shared a peculiar response he received from Musk during his quest to learn more! Listen to their conversation below!